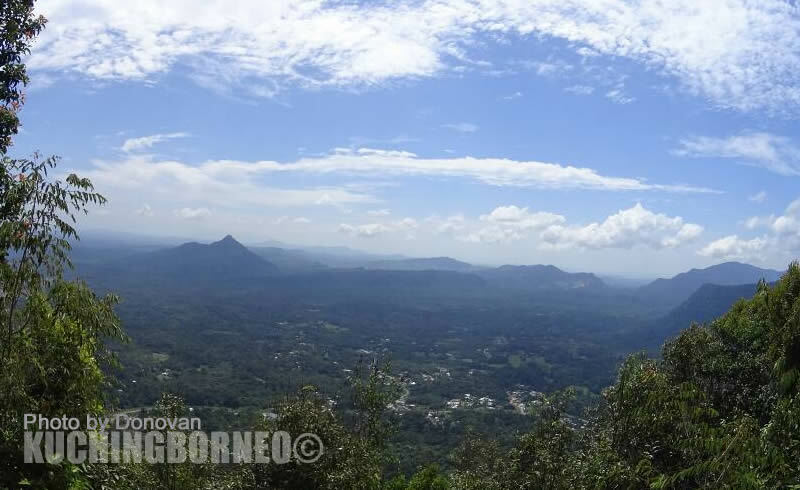 Kuching is normally referred to as the ‘hidden paradise of Borneo‘ as not many know of it, and yet almost every visitor leaving would say it is close to their hearts. The Kuching city itself has many nicknames such as the Cat City of the World, the Venice of Borneo, and the Most Romantic City in Asia. Adding to this is the fact that many visitors have called Kuching City the ‘city with a soul and personality‘, and I believe this is set to charm many more. 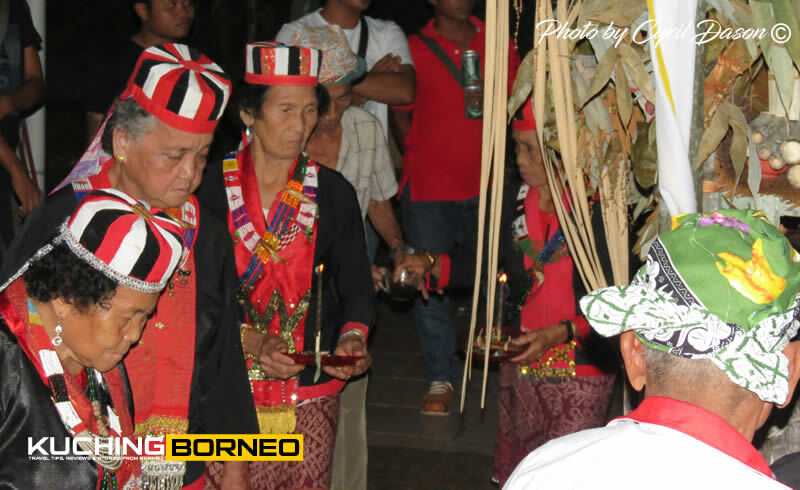 In line with that, many places in Borneo are also unique and less know, so we intend to give them more coverage too! We’d in fact go the extra mile to say that Kuching is the best place to experience Malaysia’s diversity in a full functioning community. In Kuching, you’d be thrilled to know that you can experience the best of everything considered Asian, from the spicy yet tasty Laksa Sarawak, up to the adventurous hike to Kampung Semban, Padawan, and not forgetting the romantic Kuching Waterfront sunset. There’s everything for everyone, and it’s it continues by the day without fail as diversity is a way of life in Kuching. The same does go with most parts of Borneo. Life in Kuching is basically calm and laid back, but the sense of community remains strong and evident in practically everything. Local’s and tourist can move around without fear knowing that crime rate is low, with the presence of police very much evident. Traffic is moderate in Kuching, with the worst rush hour traffic jam only lasting below 45 minutes. If you request to meet a local, be prepared to hear the phase ‘I’ll be there in 15 minutes’ because traffic is a reality smooth. In fact, Kuching has been highly recommended as a one of the best place to work remotely by a site called FreedomSurfer! 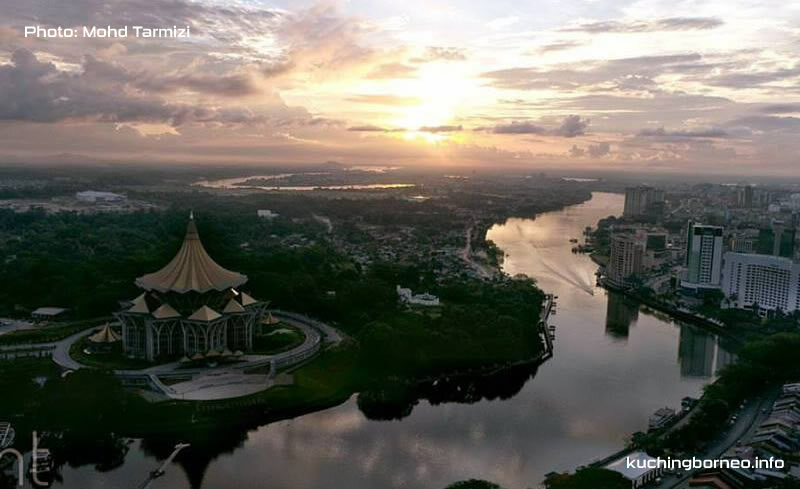 Kuching has one of the lowest living cost in Malaysia. You can get your tummy superbly bloated with a mere RM10 (USD3)! Food is cheap and delicious in Kuching, and hotels in Kuching are generally comfortable guest, affordable, and easy to spot. 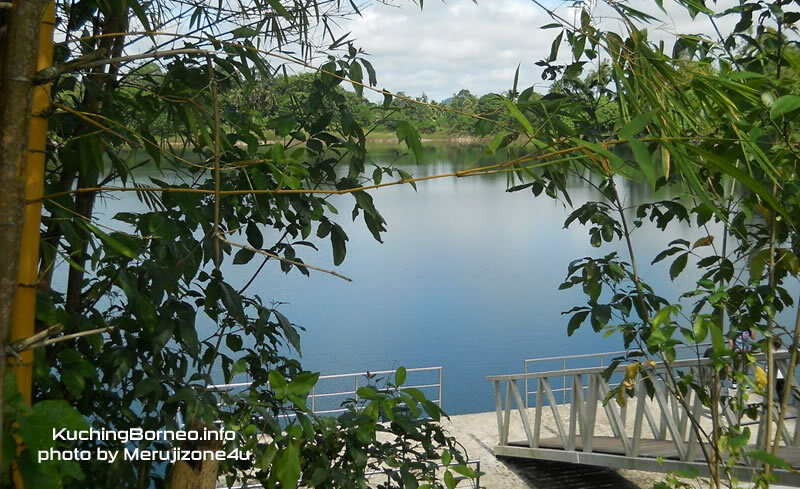 With everything going cheap, you can extend your stay beyond the ordinary and also afford to rent a car, bike or motorcycle in Kuching , or maybe visit the outskirts of Kuching for a taste of the local village life. A stay in Kuching for a week, inclusive of food and visits outside the Kuching City would cost you less than RM1500 (USD 500)! That’s right, cheap doesn’t mean less! With not less than 3 airlines operating into Kuching, you can expect to enjoy the best of Asia for less cash! If you need more details about Kuching, check out A complete guide about visiting Kuching.